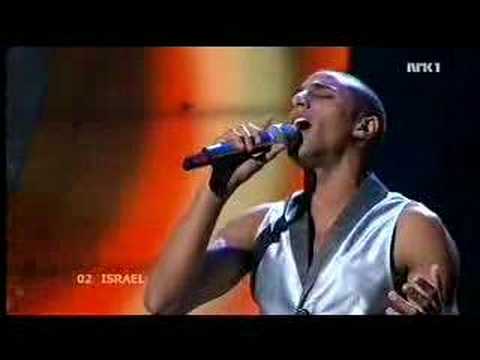 It’s unimaginable to have the Eurovision Song Contest without Israel! Even if Israel doesn’t belong to Europe from the geographical point of view, it belongs to the European Broadcasting Union EBU for many years. Since 1973 Israel regularly takes part and has already won three times! One of the most spectacular victories of all times was Dana International’s “Diva” in 1998. The transsexual singer won with a dramatic feather costume, her song was a real smash hit of the year. This year Dana International will be the composer of “Ke ílo”. It’s totally different from “Diva”, as many would expect a fast disco song. “Ke íto” (The Fire In Your Eyes) is a goose bump ballad from the finest almost likes a prayer song. It sounds a bit oriental and has a bit difficult melody but never goes out of your head, once listened. 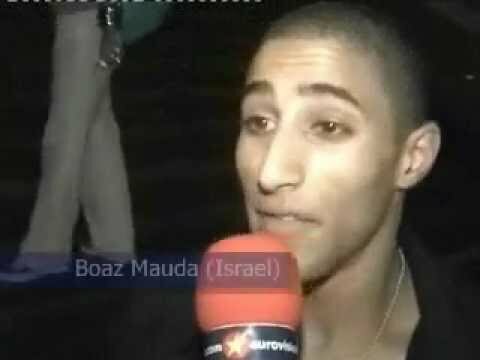 The young singer Boaz has a clear and strong voice and a great charisma. This is a very good song! Shalom Israel!